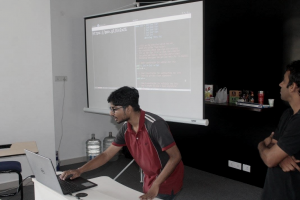 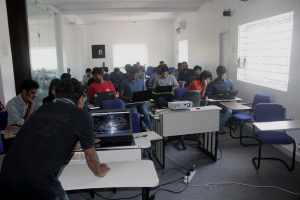 Images from the Haskell workshop by ByteAlly for the Chennai Geeks community. 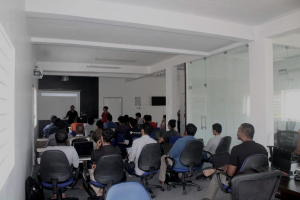 We hosted ~30 programmers keen to know more about Haskell and how it’s used in production at ByteAlly. 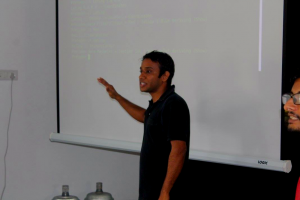 We could not cover all the topics that were planned but it was a pretty good session that saw a lot of engagement. 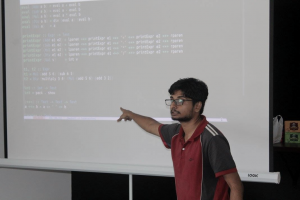 We hope it kindled the interests of the participants in learning Haskell.